In my humble opinion, MMG is the best record label in Hip Hop, edging out TDE. And no, I don’t mean Ross and them, I’m talking Mello Music Group. 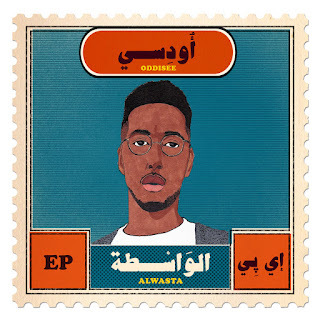 They fired their latest salvo in the form of a free EP from DMV born & Sudan bred rapper/producer Oddisee. AlWasta, roughly translated from Arabic to English, means the plug/middleman who uses social currency. In this case, Oddisee’s social currency is his music. Far from a turn up king or lyrical miracle rapper, dude has substance in his bars and counterbalances it with some of the most unflappable beats around. So join me as I continue to expand this Mello Music Group - WTM pipeline and tour through AlWasta. Oddisee skips an intro and elects to start with a full song. Asked About You has a solemn tone. The violins creep into a minimalistic yet well formed beat that also has the twang of a loan guitar after the hook. The tempo picks up quite a bit via the frenetic drums on No Reservations. The topic is all in the title, which becomes a running theme. This time it’s how he lives in the moment and doesn’t look too far in front of him. On Strength & Weakness, Oddisee continues to find himself as he realizes that the things in the title are the same thing. What makes him great is also a hinderance. The percussion on this song is BEAUTIFUL, especially the cymbals & handclaps. Even if you're not a drummer, you’ll notice it immediately. The only downside of the album comes in the next track, Wouldn't Be Surprised. And it’s not in quality, because it’s a funk and soul fusion that sounds like it could've been composed by D’Angelo. The instrumental is vivid and the verse, hook, and moaning ad-libs complement the track. It’s an issue with quantity as it’s too damn short, clocking in at a hair over 2 minutes. I so wish this one was longer. The subject matter becomes even more serious on Lifting Shadows. 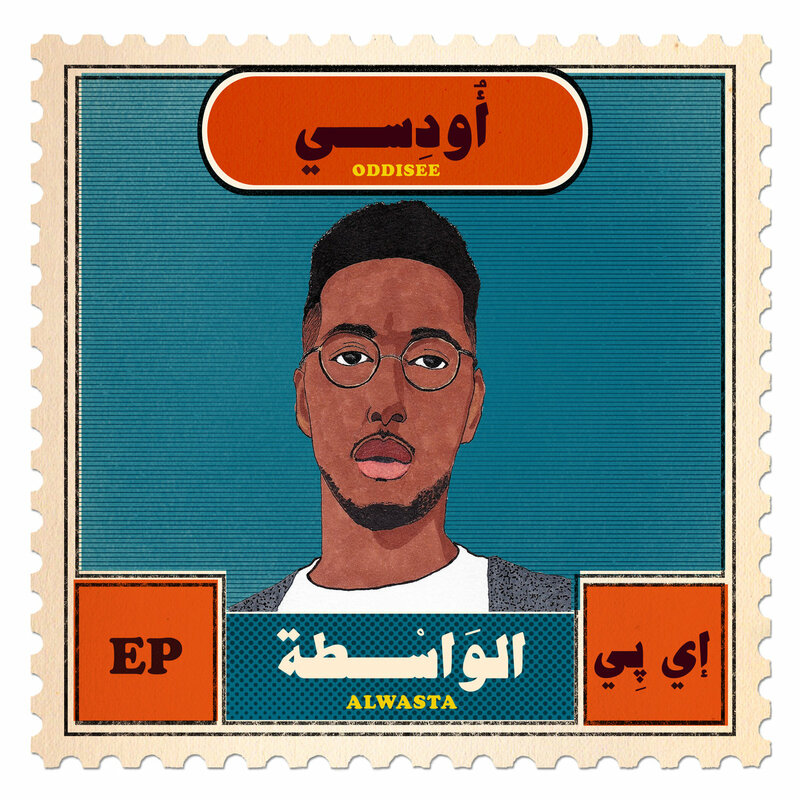 Speeding up his flow, Oddisee takes a political route and talks about living and traveling in post 9-11 America as a Muslim with African roots. It could possibly be distressing for those not in the know but the authenticity is palpable. Catching Vibes is exactly what you wind up doing when you listen to the penultimate track. It’s a song that’s meant to be played at an underground lounge in the Meatpacking District in NYC (or another place of that nature.) The keyboards are so damn soothing, there’s no way you can listen to this track and be irritated at all. Finally, Slow Groove is the last in the aforementioned line of apropos song titles. Reworking Intimate Friends by Eddie Kendricks, Oddisee eschews traditional rap drums and delivers a new and warm spin on a classic we all know and love. If you're late to the game with listening to Oddisee like I was, then you’ll walk away from listening to this EP and declare that he’s easily one of the most talented dual threat emcees/producers walking the planet right now. Lyrically he gets his point across sufficiently without going over anyone’s head. Musically he creates some of the most vibrant and lush aural playgrounds you could hope to hear, constantly throwing you different hooks along the way. Despite one song in the midst of the project being too short (yet still brilliant) this is a perfect project. It’s a free EP, but I gladly would've paid for it. It’s said that Oddisee is also working on an instrumental album and a full length EP for this year. If you don’t listen to any of my other recommendations this year, listen to AlWasta and take your seat in the isle adjacent to me. It’s going to be a hell of a 2016 for this dude. Download AlWasta on BandCamp for free here.